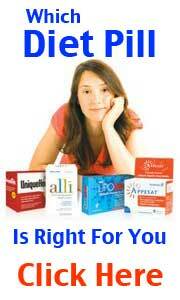 UK consumers should be familiar with Lipobind – it is the best selling diet pill in the UK. Heavily marketed and sold in many high street shops and outlets across Great Britain although largely unknown stateside. Competing with the likes of Adios in the natural diet pill market but in reality a totally different product. Lipobind is distributed by Goldshield who have a solid reputation with the UK diet and health industry. Lipobind falls into the fat binder category of diet pills and fat binders in most cases are made up of organic and natural plant extracts, so less likely to cause any side effects. It is a natural diet supplement made from dried cactus extract that helps reduce the amount of fat our body absorbs from the food we eat. In clinical trials it has been shown to remove up to 25% (a quarter) of undigested fats from a standard meal. 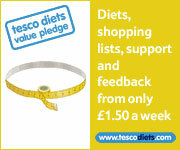 The Weight Management Pack includes 60 regular Lipobind capsules plus an advice booklet, and a diet and exercise diary. LipobindVits are designed to replenish vitamins and minerals, dieting can often inhibit the absorption of fat soluble vitamins and minerals in the diet. It can also be used by anyone simply looking to supplement their regular diet with a complete multivitamin. Fat binders work by stopping excess fat from food consumed being absorbed into your stomach – the unwanted fat can then pass naturally through your body and leave by way of bowel movements. 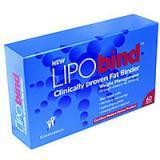 Fat binders – also known as fat stoppers share similarities with fat blockers and are incredibly effective. Lipobind’s natural fibre complex attaches to the fat you’ve eaten to create a fat-fibre complex that is then passed out of the body naturally and easily. A natural substance that should not cause any health concerns – pregnant or breastfeeding mothers should a GP before taking. To a degree – Lipobind aid fat reduction initially but there have been many consumer reports to suggest that the weight lost is once again gained – it does not appear to be a sustainable slimming supplement for long term weight loss and is prone to the weight loss yoyo effect. 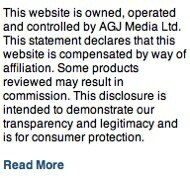 The people behind the product are very good at marketing and it does rather give the impression the consumer is paying for that privilege. 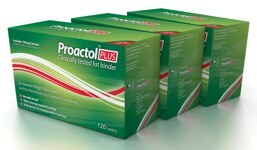 Possibly the most effective fat binder available to buy is Proactol Plus. Proactol is very similar in how Lipobind works but a higher strength. Proactol was voted one of the best ways to lose weight 2 years running by successful slimmers who participated in poll undertaken by the Telegraph.